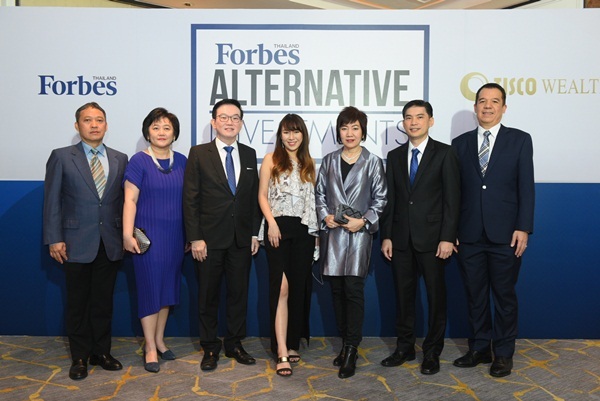 Forbes Thailand, the Kingdom’s top business magazine featuring inspirational stories about successful entrepreneurs and top executives, in conjunction with TISCO Wealth, a comprehensive wealth management service of TISCO Financial Group, Thailand’s leading financial and investment concern, organised “Forbes Thailand Alternative Invest¬ments 2019: Investment Opportunities in Well-being Mega Trend & Advancement in Regenerative Medicine and Anti-Aging” on January 31, 2019, at The Athenee Hotel, a Luxury Collection Hotel, Bangkok. 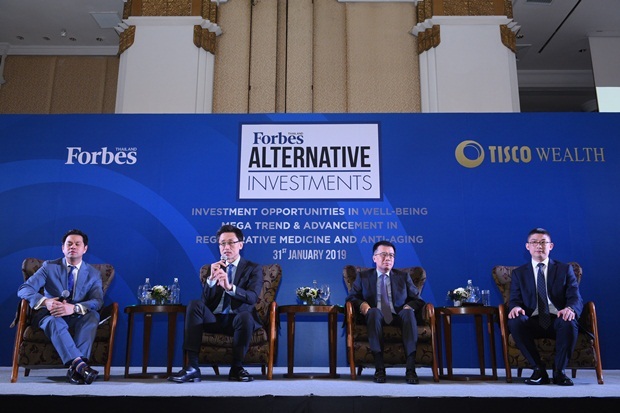 The forum featured Paiboon Nalinthrangkurn, Chief Executive Officer of TISCO Securities Co., Ltd. and a prominent capital markets expert, and two experts in the healthcare industry: Raymond Chong, Chief Executive Officer of BDMS Wellness Clinic, and Dr. Tanupol Virunhagarun, Chief Operating Officer and Director of Regenerative Clinic, BDMS Wellness Clinic. 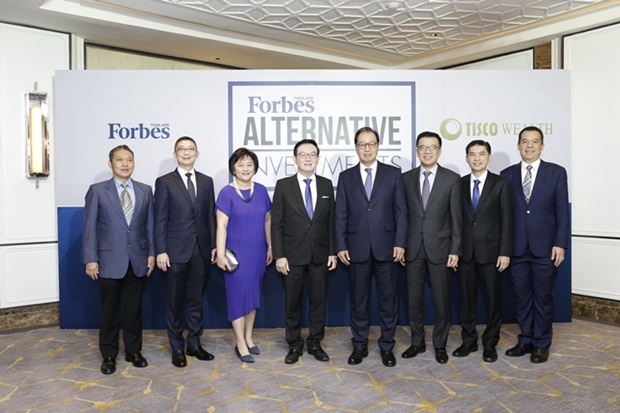 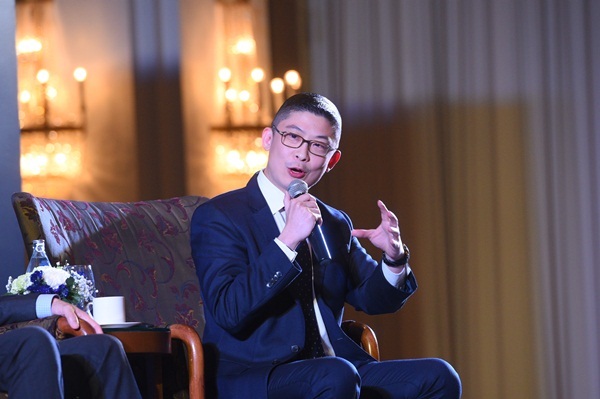 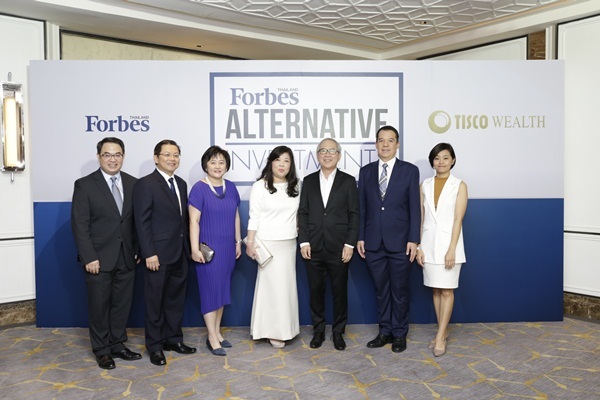 The Forbes Thailand Alternative Investments 2019 was held exclusively for some 200 Private Wealth customers of TISCO. 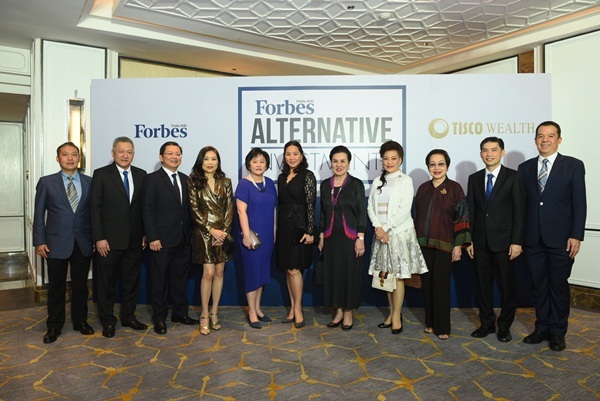 Top executives of Bangkok Post, Forbes Thailand and TISCO Group who joined the forum included Worachai Bhicharnchitr, Sakchai Peechapat, Charoenchai Kittisuwan, Metha Pingsuthiwong, Picha Ratanatam, Pichaya Changsorn, Pavinee Ongvasith, and Theeranat Rujimethapass. 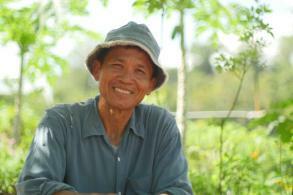 Dr. Tanupol explained “Preventive Medicine”, as opposed to disease treatment, comprises measures taken to prevent deceases, including health check-ups utilising medical technologies, and maintaining a healthy lifestyle, under close supervision of well-trained physicians who act like a “health coach”. 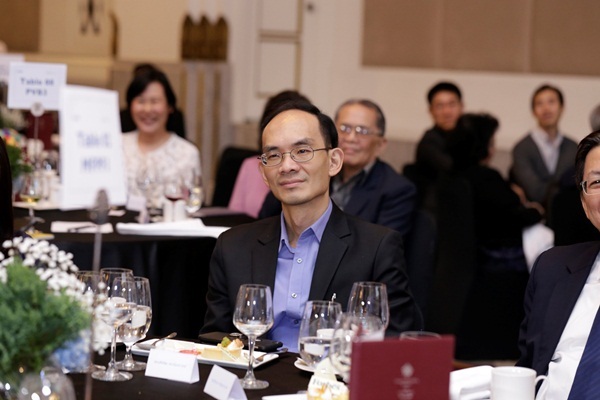 Raymond, meanwhile, presented an overview of the healthcare and wellness sector as well as explaining the clinic’s services. 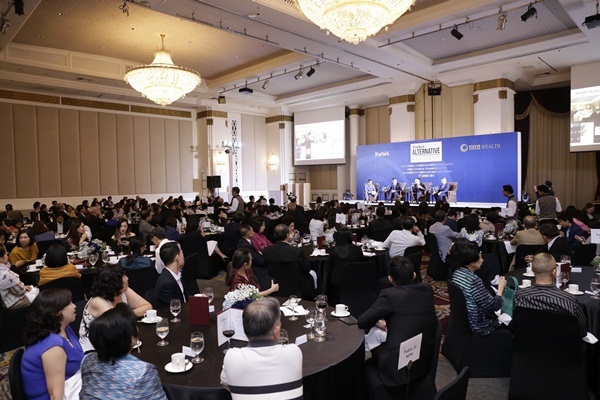 TISCO’s Paiboon elaborated on the continuous growth of the middle class population which helps spur purchasing power. 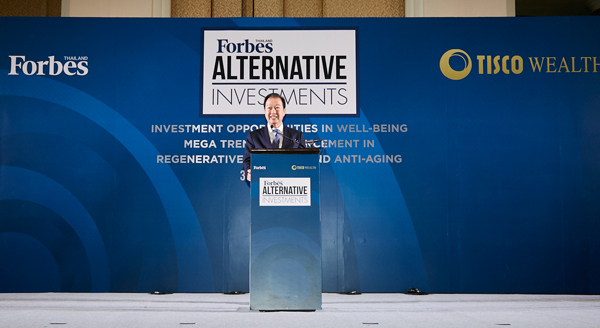 Coupled with the demographic shift to aging society, “Well-being” has thus become a global mega-trend that represents a long-term opportunity for investors who act before others. 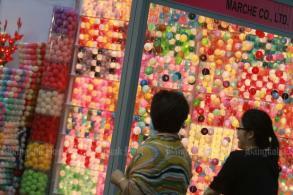 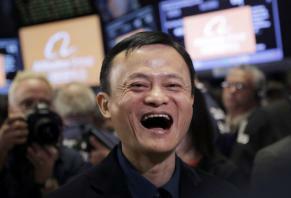 Evidently, investors in other mega trends, notably e-commerce businesses, have reaped skyrocketing returns. 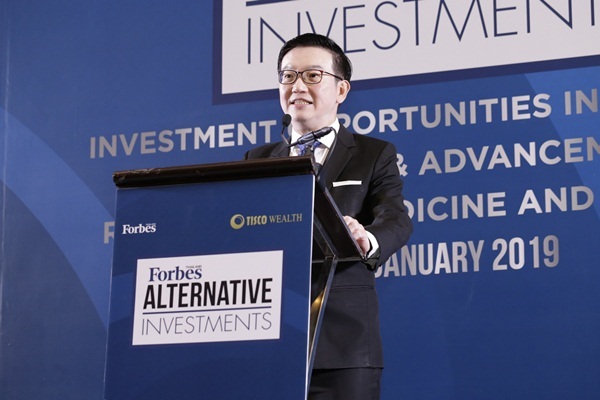 Nonetheless, Paiboon warned that investors also need to carefully select the right enterprises and adjust their management directions.